April 30 will see the launch of managing general agent (MGA) Cybercovered.com in London. 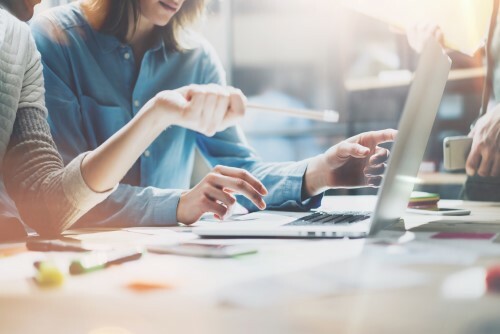 Already open for business ahead of its official unveiling, the online MGA caters to small- and medium-sized enterprises (SMEs) in the UK who often do not have a dedicated IT department and are increasingly being targeted by cybercriminals. “Not only is the threat difficult for SMEs to understand and monitor but at present the ability to protect against loss via the use of insurance cover is complex and products are often too opaque for SMEs to understand,” noted co-founder Dennis Culligan, whose firm wants to serve as a ‘one-stop shop’ to avoid gaps and unnecessary overlaps in coverage. The new market player will offer cyber coverage both directly and through strategic partnerships with brokers and intermediaries. 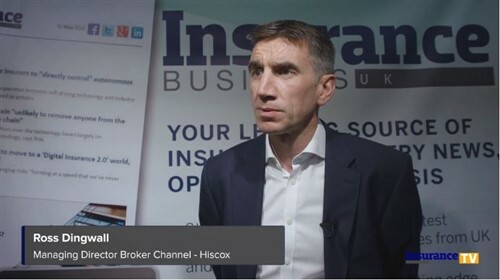 Capacity, meanwhile, is provided by specialist insurer Hiscox. “We are delighted to have been able to work with one of the world’s leading and innovative insurance companies to create a range of products that will allow our clients to feel confident their cyber risks are covered,” added Culligan.